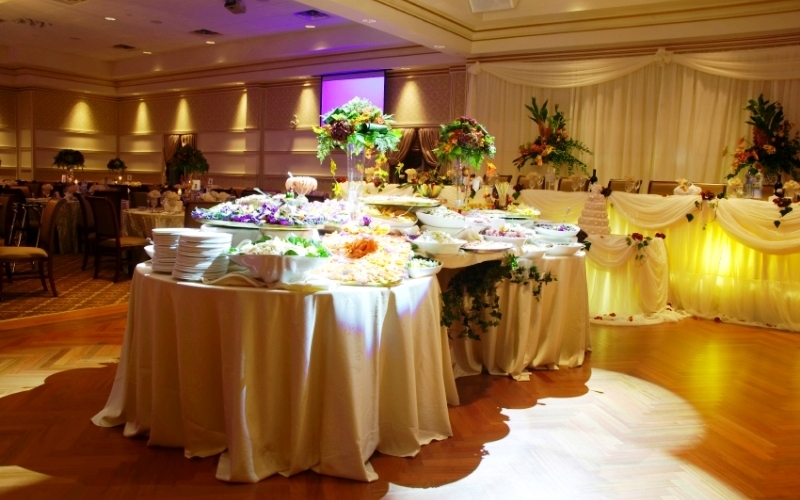 When choosing a caterer, you need to look for a company that provides quality food and services. There are a lot of factors that need to be taken into consideration so that your special day can run as smoothly as possible. It is vital to make sure that your caterer is going to be available on the day of your wedding. Find out what booking and payment entails. You need to understand the point your date is going to become secure and when you will be required to make the payments. The last things you need are unexpected bills to pay. Start researching and meeting with your caterers nine months before your big day. Most venues have a list of preferred suppliers including caterers. You should get an indication of the catering cost and what they entail. Find out the options that are available and if your budget is limited, tell your caterer what it is. They should be able to give you a package that is going to suit your needs. Consider what is included and what is not included in the price. There are some caterers who may or may not include tableware and linen hire in their price quote. Make sure that this is clarified upfront so that you do not find yourself with extra budget before your wedding. As you will be choosing your wedding caterer, you should look for someone who has stunning presentation of food coupled with sensational taste. Ask them if you can have a look at their portfolio to see some of the pictures of how they display food. It is vital that caterers in Atlanta, GA have commercial and professional facilities as well as a team of talented people who are going to be serving your guests on your wedding day. When you meet with the caterer, you should ask about the sustainability and quality of the produce that they source. Coming up with seasonal meals is going to have a high impact on the taste and quality of your meals. Find out if they offer tasting sessions but you should also know that popular caterers are going to have limited availability throughout the summer. Tasting is going to give you a chance to understand the style, presentation and quality of their food which will then give you the opportunity to explore how your own ideas are going to be incorporated into their existing menu. Select professionals with vast experience in delivering exceptional and inspired weddings and other events. You can use the social media and websites to know the jobs they have worked on recently and their presence in the catering market. You should remember the importance that a caterer plays in your day. With the above information, you are sure to have the right professionals working for you on your special day. What is important is for you to make sure that there is a contract, which stipulates the amount of money you are supposed to pay and the cancellation fees. This will come in handy when there is a dispute.